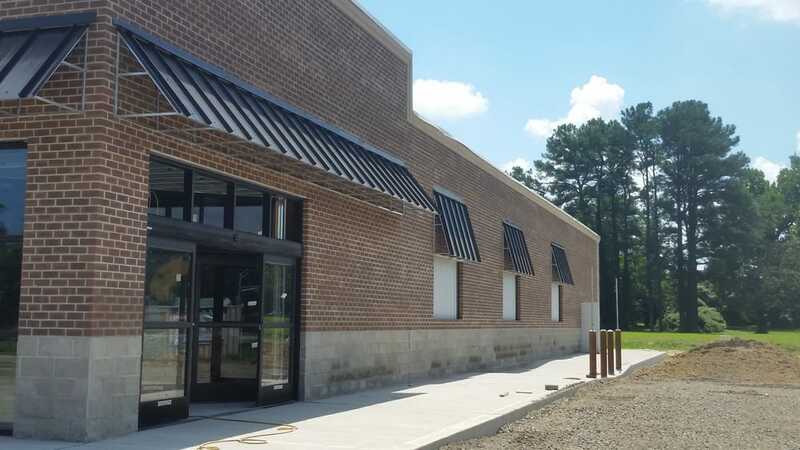 Remember awnings may be cleaned without first being removed from the frame. 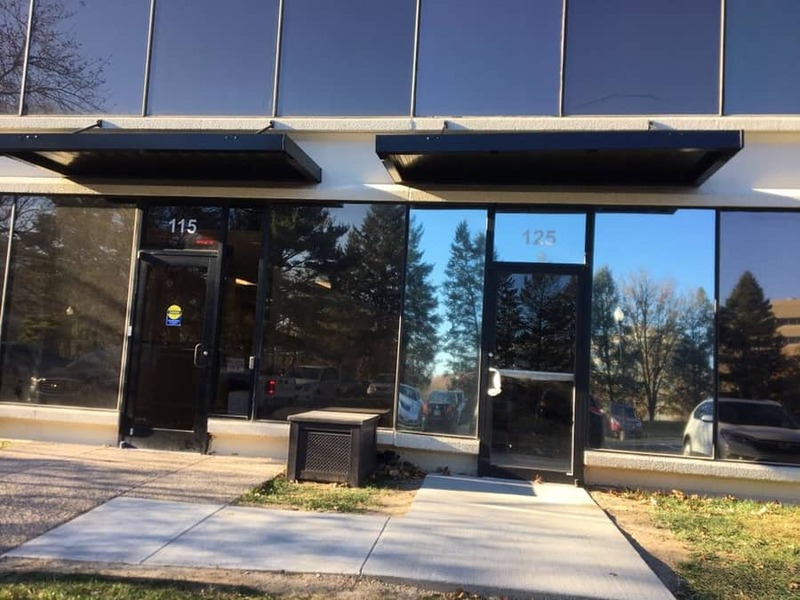 Clean awnings regularly before substances can accumulate and work their way into the fabric. 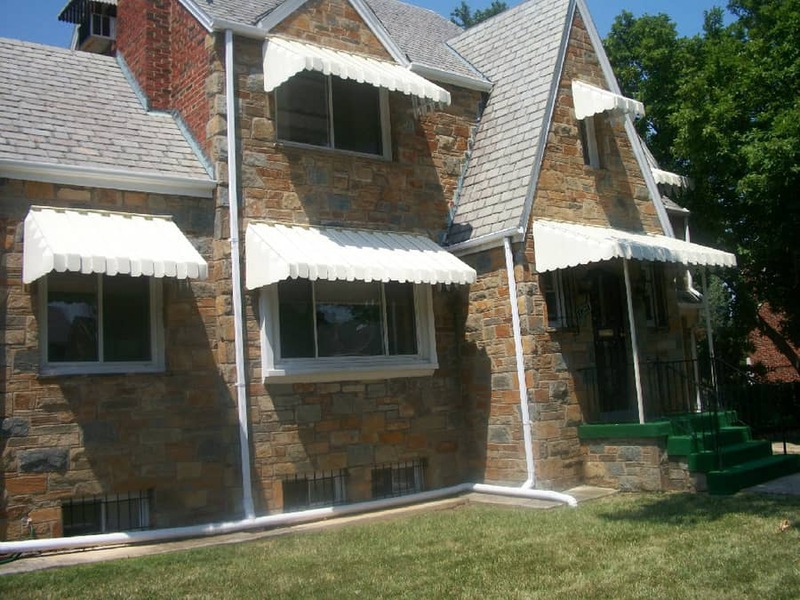 Awnings are generally low maintenance. Try washing your awning once a month with a garden hose on a sunny day. 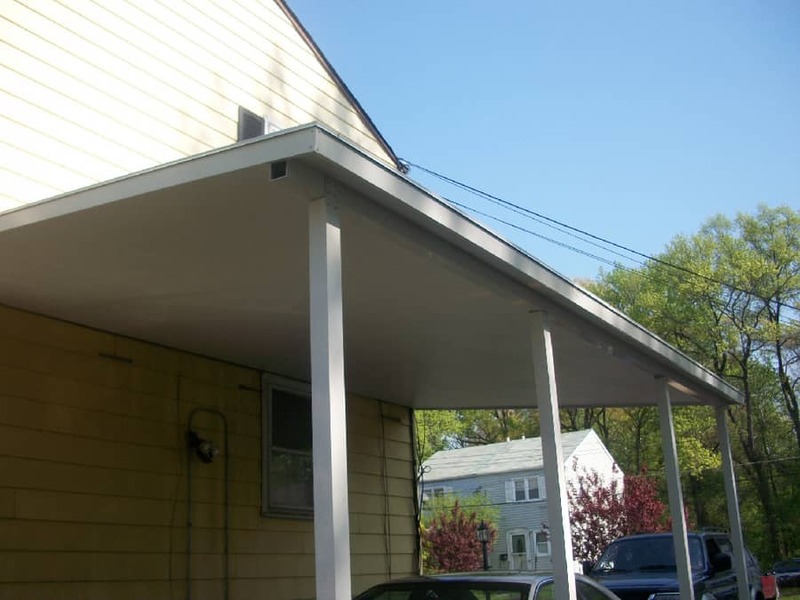 It is important to keep dirt, leaves and other debris from accumulating on your awning. Keeping shrubbery and vines off your awning is essential to the overall look and life your awning. Never in any circumstances use a grill under an awning. Remember to clean and dry your awning completely before storing. 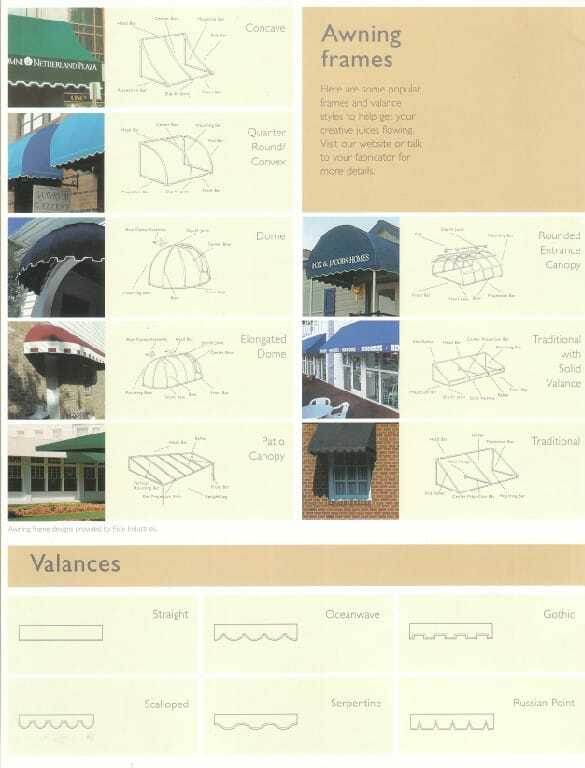 If your awning is torn accidentally, call Exclusive Awning for immediate repairs. Vinyl laminated polyester fabrics are manufactured by sandwiching a polyester mesh material between two layers of vinyl using heat and adhesive. These fabrics resist rot, mildew, and fading. In addition, most are flame retardant, waterproof and easy to clean and maintain. To remove dirt and light stains, gently wash the awning with a mixture of natural soap and lukewarm water. (Do not use detergent.) Use a soft bristle brush and gently scrub the awning cover. Exclusive Awnings patio covers and carports are quality-engineered as the best on the market. The heavy-duty design and construction resists the weather and lasts a lifetime. 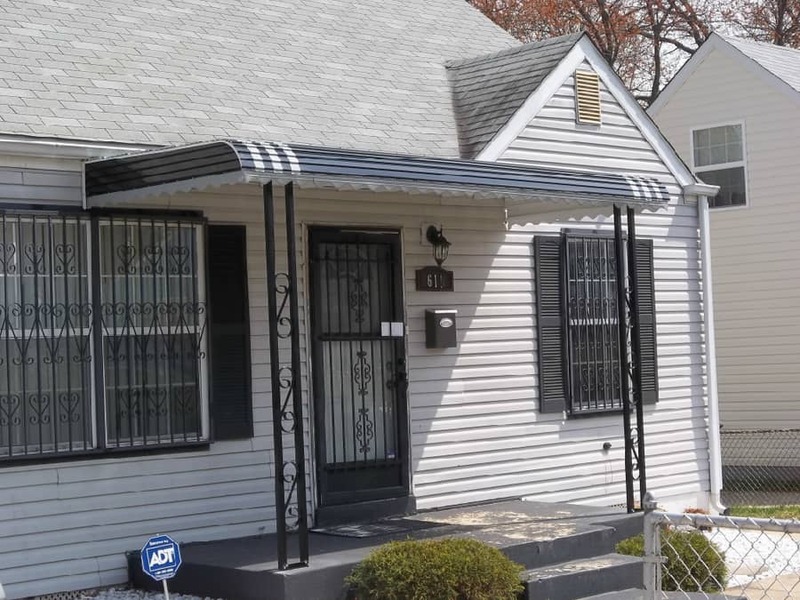 If you have specific wind or snow load requirements, or if you need a non-rectangular, L-shaped, or T-shaped structure, call us at (301)868-2204. 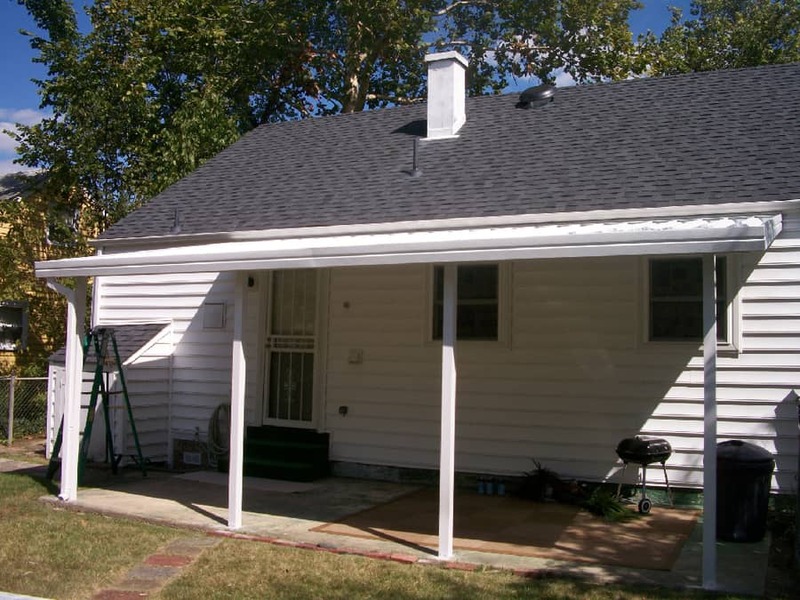 We can custom design a patio cover or carport to fit your needs. We accept all major Credit Cards, Personal Checks and Cash. We are 5 Star rated with Google and Bluebook.